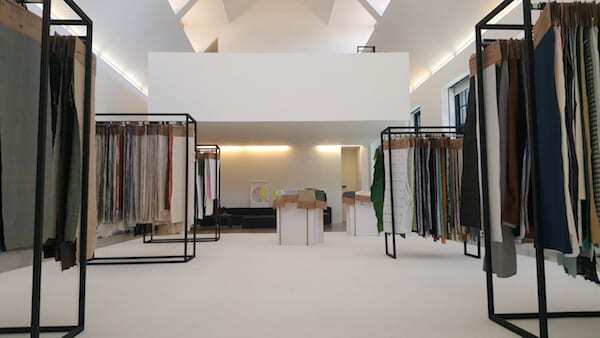 Last week we held a Future Fabrics Expo open day at the beautiful Iris Studios, to show our collection of almost 1,500 sustainable materials, displayed with company contact details, general specifications, and sustainability background information. It gave visitors a chance to come by to discover a diverse range of sustainable materials and resources, with The Sustainable Angle team on hand to answer questions and find out about what people are looking for. To keep up to date about any future open days, events and workshops, you can sign up to our newsletter here and follow us on Facebook and Twitter. 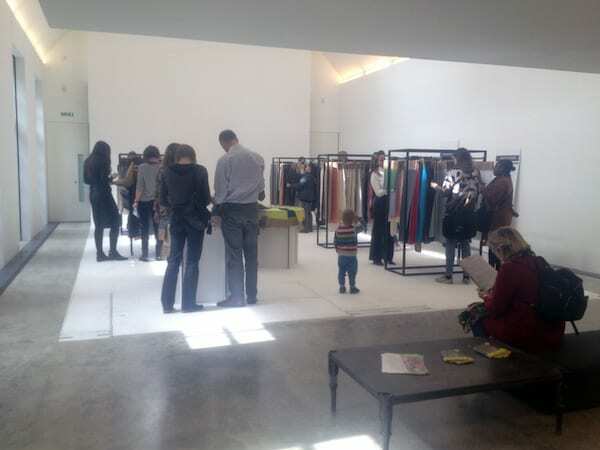 Even if you didn’t make it to the open day or expo you can still discover hundreds of sustainable materials from the Future Fabrics Expo by visiting www.futurefabricsvirtualexpo.com. 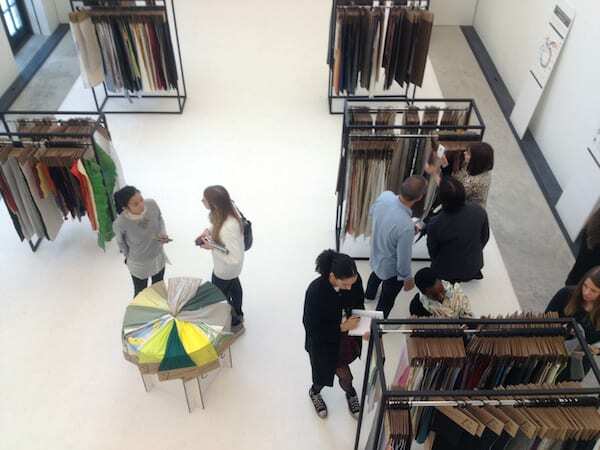 In addition, the Future Fabrics Expo can be booked by brands and organisations, to be brought to their HQ or events, and bespoke consultation is also available – please contact us for information. The Future Fabrics Expo showcases innovative and traditional commercially viable fibres, fabrics and products that embody a range of sustainable principles and new technologies, sourced from international suppliers and mills who demonstrate a commitment to lowering environmental impact across the textile supply chain. It includes more sustainable alternatives to the widely available conventional fabrics that currently dominate the market, helping fashion companies to begin diversifying their fabric base and lowering their environmental impact at the same time.